Oscar Isaac Photos, News, and Videos | Just Jared Jr.
Sophie Turner Stops by 'GMA' With the 'X-Men: Apocalypse' Cast - Watch Now! Sophie Turner stopped by Good Morning America for a taped interview that aired on Thursday (May 26) about her new movie X-Men: Apocalypse. 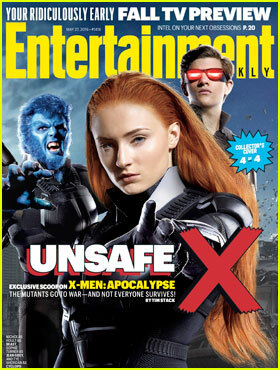 The 20-year-old actress was joined by her co-stars Jennifer Lawrence, James McAvoy, and Oscar Isaac. Watch the cast of X-Men Apocalypse‘s interview below! 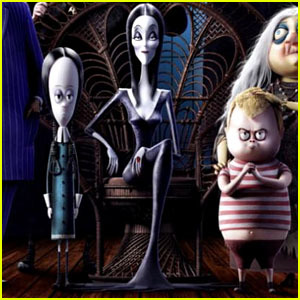 Don’t forget – the movie hits theaters Friday, June 27! 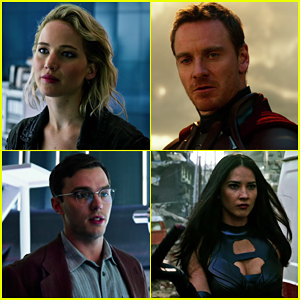 Jennifer Lawrence & Nicholas Hoult Star In Final 'X-Men: Apocalypse' Trailer - Watch Now! Jennifer Lawrence and Nicholas Hoult star in the brand new final trailer for X-Men: Apocalypse! 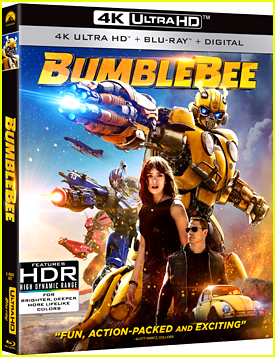 The film also stars Evan Peters as Quicksilver, Nicholas Hoult as Beast, Rose Byrne as Moira MacTaggert, Lucas Till as Havok, Alexandra Shipp as Storm, Sophie Turner as Jean Grey, Ben Hardy as Angel, Tye Sheridan as Cyclops, Olivia Munn as Psylocke, Lana Condor as Jubilee, Michael Fassbender as Magneto, James McAvoy as Professor X, and many more. Be sure to catch X-Men: Apocalypse, in theaters on May 27! 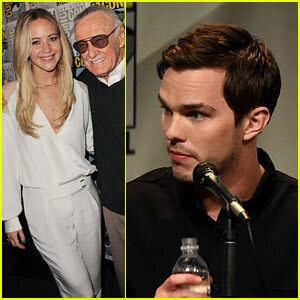 Jennifer Lawrence poses for a photo with the legendary Stan Lee while attending a panel for her movie X-Men: Apocalypse on Saturday (July 11) during 2015 Comic-Con in San Diego, Calif. 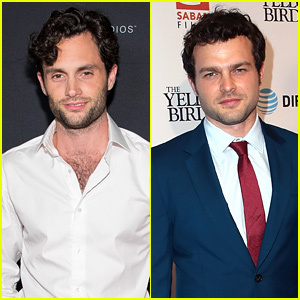 The 24-year-old actress was joined by her ex-boyfriend and co-star Nicholas Hoult as well as the film’s star-studded cast at the event. 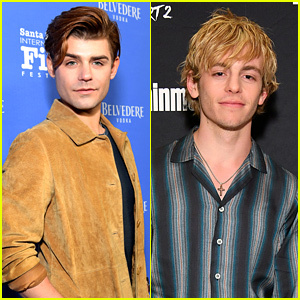 The other cast members in attendance included Hugh Jackman, Michael Fassbender, James McAvoy, Lucas Till, Evan Peters, and franchise newcomers Olivia Munn, Oscar Isaac, Ben Hardy, Tye Sheridan, Alexandra Shipp (with a shaved head), Kodi Smit-McPhee, and Lara Condor. FYI: Jennifer is wearing a Prabal Gurung jumpsuit. 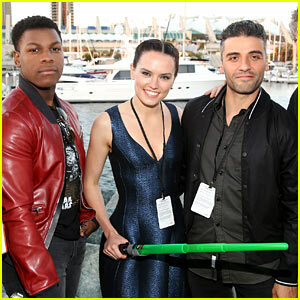 Daisy Ridley is sandwiched in between her Star Wars: The Force Awakens co-stars John Boyega and Oscar Isaac while attending a fan concert held during 2015 Comic-Con on Friday night (July 10) in San Diego, Calif. The three castmates were joined by the rest of the film’s cast – including Harrison Ford, Carrie Fisher, Mark Hamill, Adam Driver, Domhnall Gleeson, and Gwendoline Christie – at the Hall H panel earlier in the day. Make sure to watch the behind-the-scenes footage reel that was shown to the Comic-Con crowd!